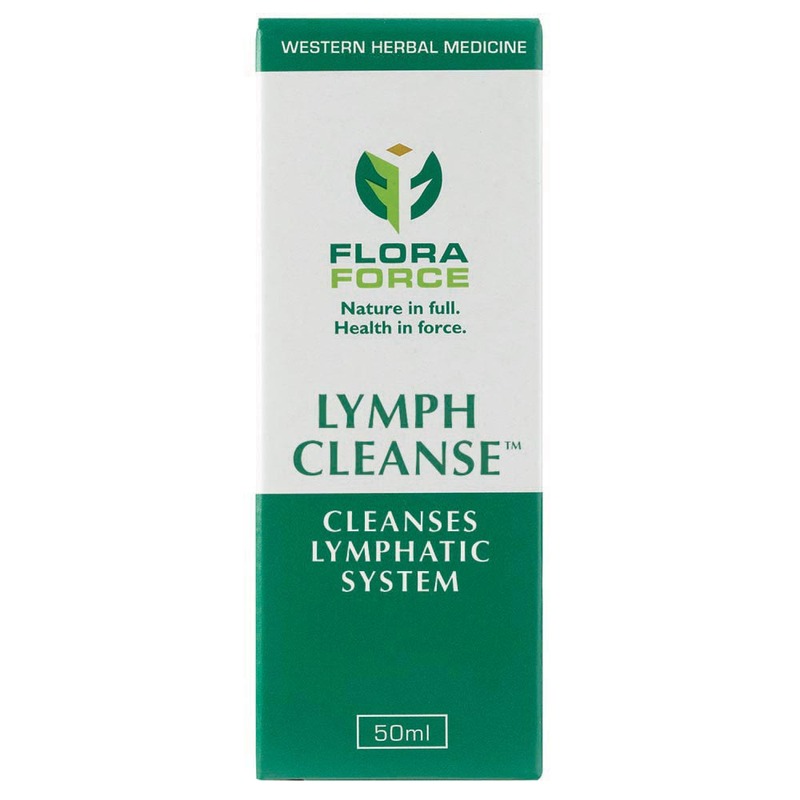 Supports lymphatic system. 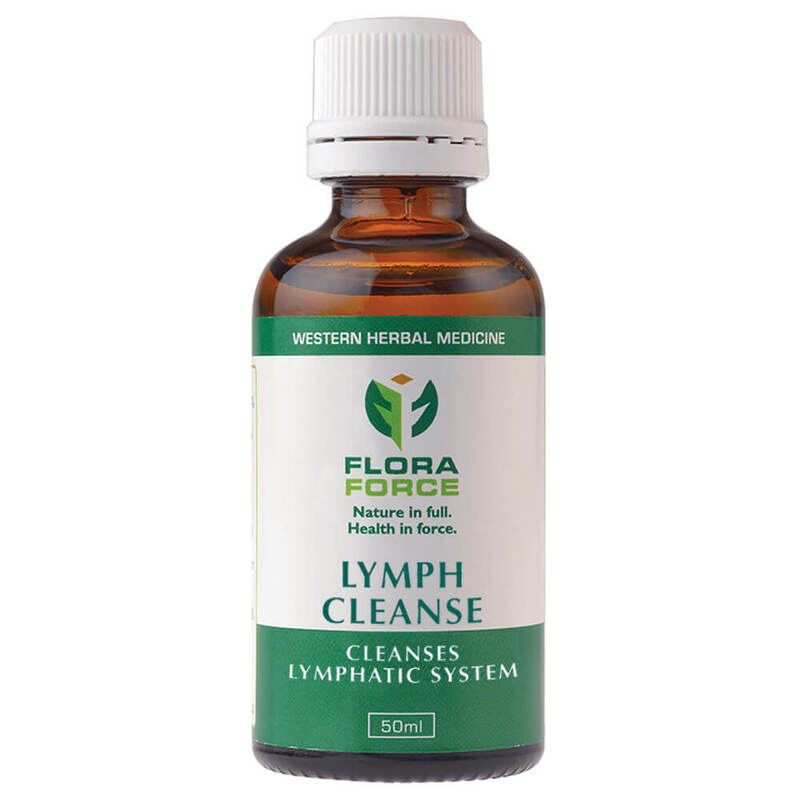 Anti-inflammatory action relieves congestion of lymphatic system and glands (swollen lymph nodes). Eases oedema and water retention. 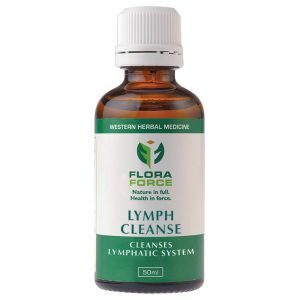 Lessens recurring infections. 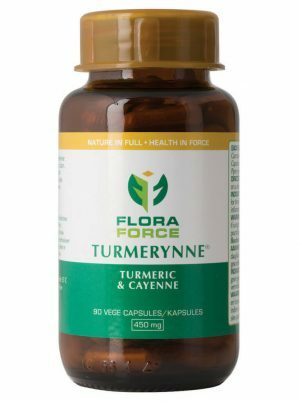 Improves energy levels and recovery after infections. 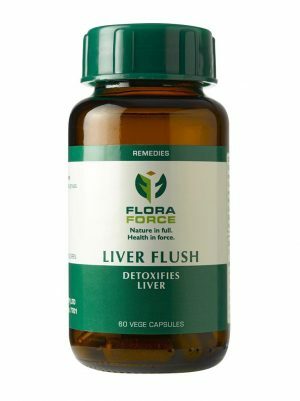 Useful after tonsillitis, glandular fever, lymphangitis and cystitis. Important adjunct in treatment of ulcers resulting from congestive circulatory stasis. 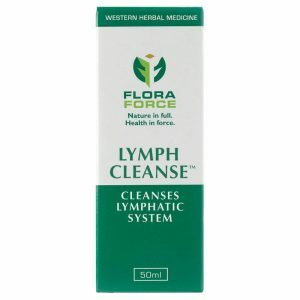 Useful support to relieve psoriasis. 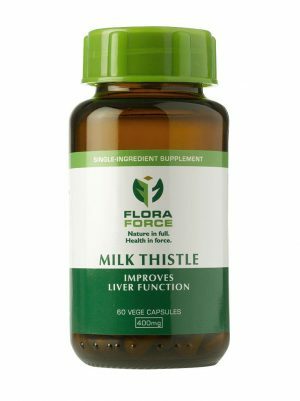 Ingredients: Each 3ml contains the equivalent of 50mg Echinacea spp., 100mg Hydrastis canadensis, 50mg Galium aperine, 100mg Phytolacca decandra.